Sometimes the time we spend outdoors is less enjoyable because of biting insects. Mosquitoes are one of the most despised insects that we have to deal with when we have outdoor activities. Not only do they cause an itchy irritation on the skin, but they can spread diseases when they bite. There are some plants that help repel mosquitoes with the scent they give off. 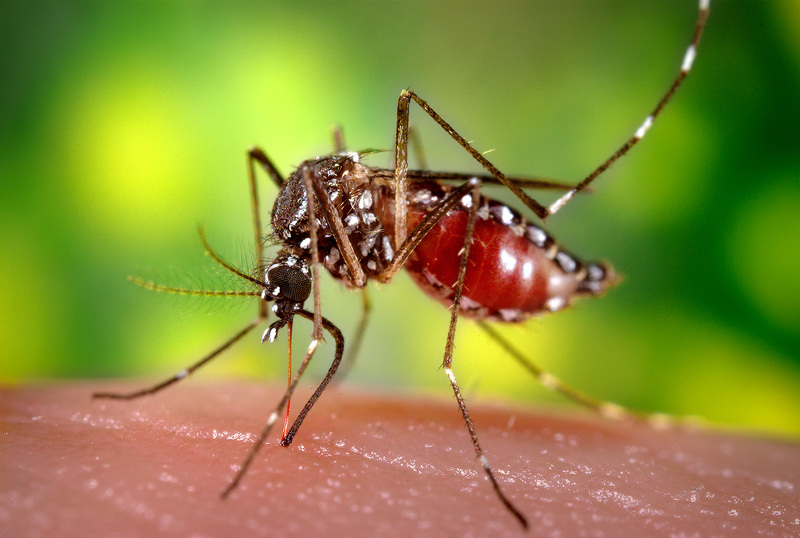 That is not saying that certain plants will chase all the mosquitoes from your yard, but it could reduce their numbers near the area they are planted. Sometimes it will help to rustle, rub or crush some of the leaves of these plants to release the scent when you will be near them outdoors. Below is a list of plants that can help repel mosquitoes. You are always welcome to stop by and ask us for help, suggestions and plant care information for your home and gardens.